You can contact us during opening hours or by sending us an email. We will respond to your enquiry as soon as possible. 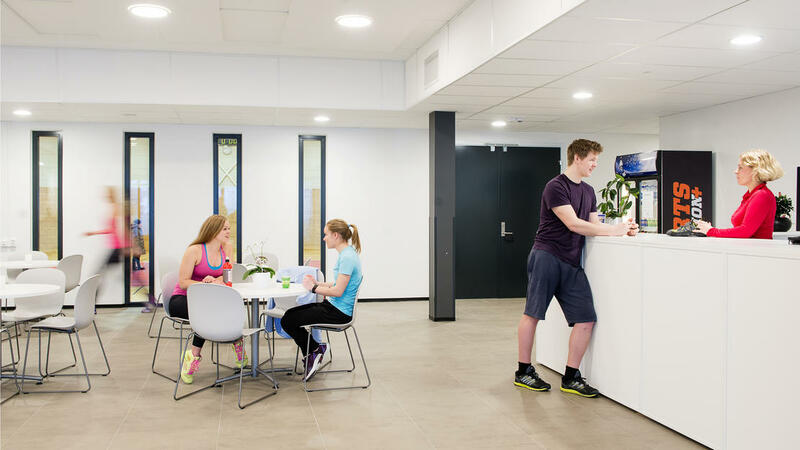 Reception Eika Sportssenter, Herumveien 6.